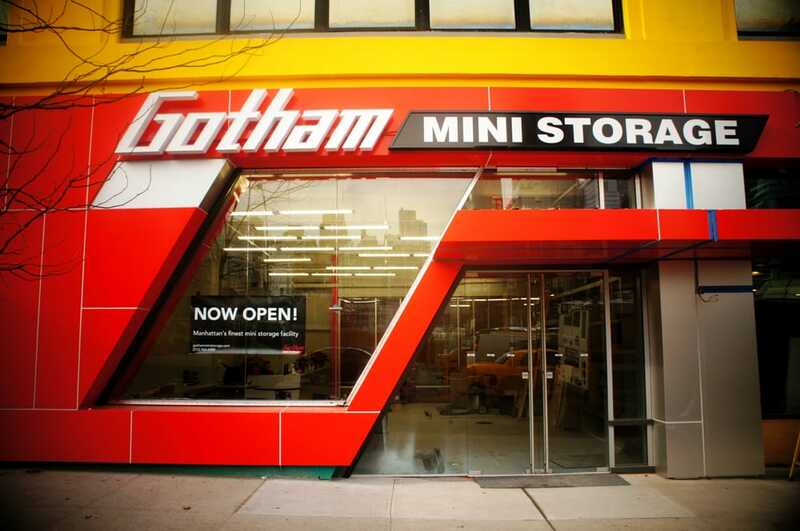 Gotham Mini Storage is a state-of-the-art self-storage facility located in Manhattan's Midtown West. With no security deposit required, mini storage rental specials and a move-in truck available with rental, storing your extra belongings in NYC has never been easier. 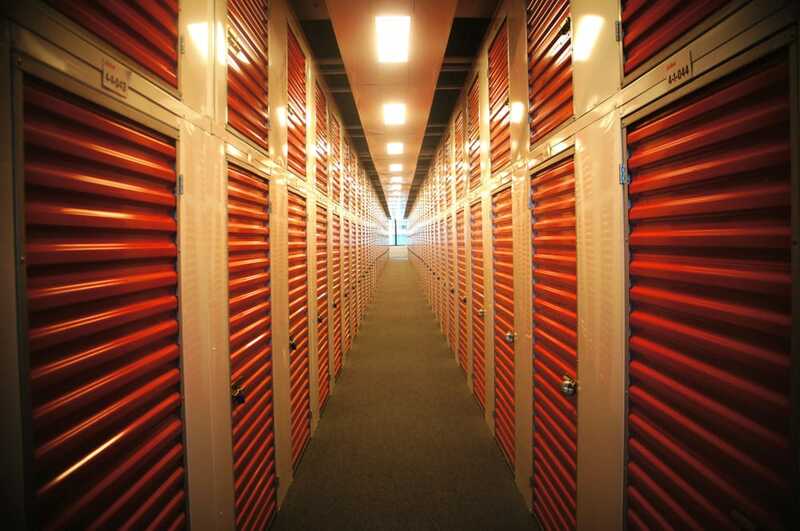 Our storage facility boasts climate-controlled units and 24/7 security, so you can be confident your items are safe. 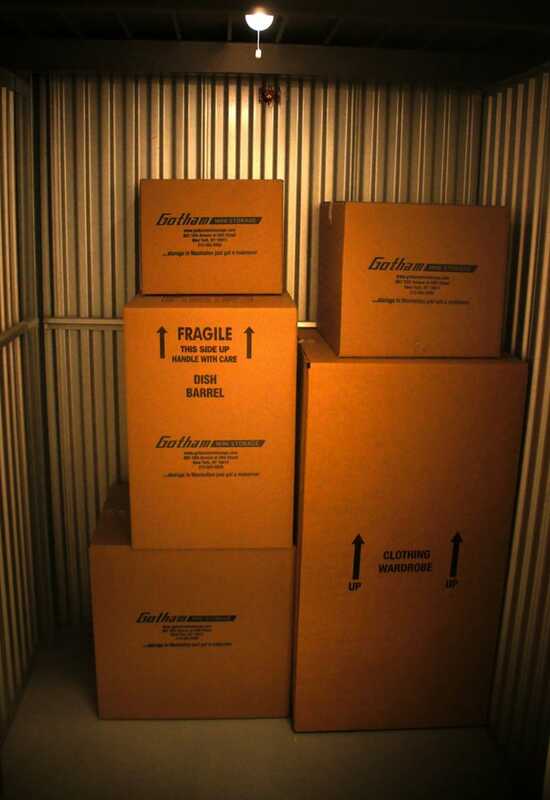 Gotham Mini Storage's location is convenient to Chelsea, Hell's Kitchen, MiMa and Times Square. Established in 2012. Started in 2012 to offer New Yorkers an alternative way to store your belongings. Founded on the principles that fabulous things deserve fabulous storage, we keep our brand new facility clean, extremely secure, and accessible. I researched a few places before I chose Gotham and I'm really glad I did. It is very clean and easy to access. 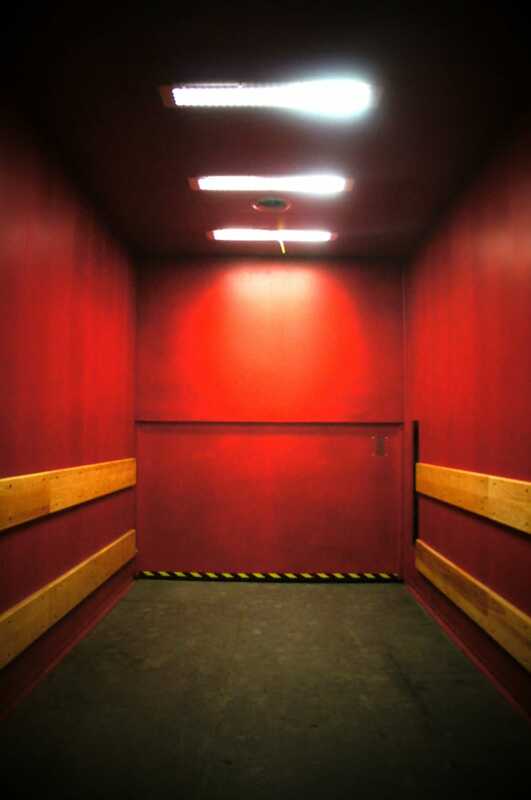 The freight elevators are huge and the carts incredibly useful and available. The management and staff are friendly and dedicated to customer service. I felt comfortable in their hands and that is ultimately what makes the difference here, I felt like they really cared about me. I would like to especially call out Susan, one of the employees there, for helping us through our first move in day. They also had the best rate for the amount of space that I was able to find. Would recommend. Facilities are nice and in a convenient area but I had a pretty awful experience dealing with these people. Unprofessional and rude. Would not recommend solely because of staff. Great one to work with, easy, simple and so professional.Thankful for Gabriela and the managers. Buyer Beware. I was impressed by the clean new facility. Unfortunately, they keep raising prices on me. Two price increases within 18 months -- 56% higher than what was quoted.Manhattan Mini-Storage -- you get what you pay for; Gotham is making you pay more and more over time. Incredible customer service by Adam! Best storage facility in town!